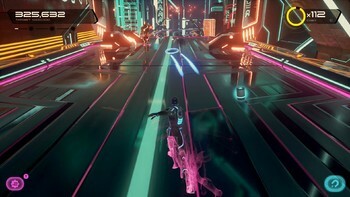 Buy TRON RUN/r: Ultimate Edition as a Steam Key. 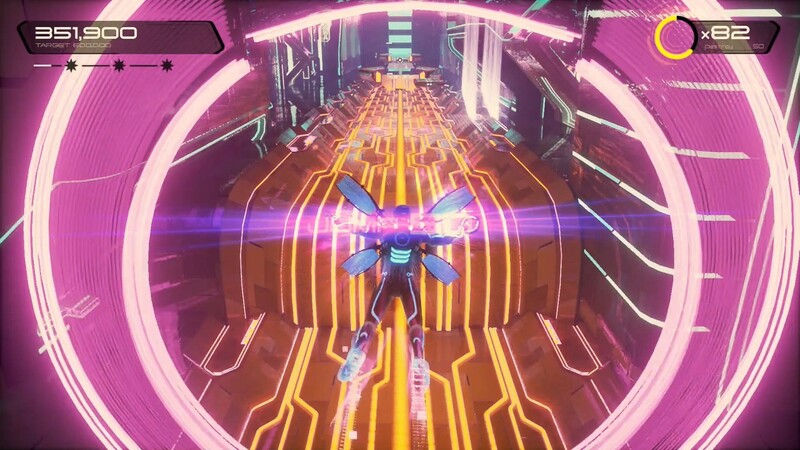 New music from EDM godfather Giorgio Moroder and Raney Shockne, and remixes by Autechre, Bibio, patten, Joywave and others power you through this dazzling TRON universe. 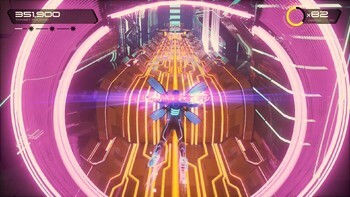 Just when you think you’ve mastered it all, you’ll discover there’s more here than meets the eye . 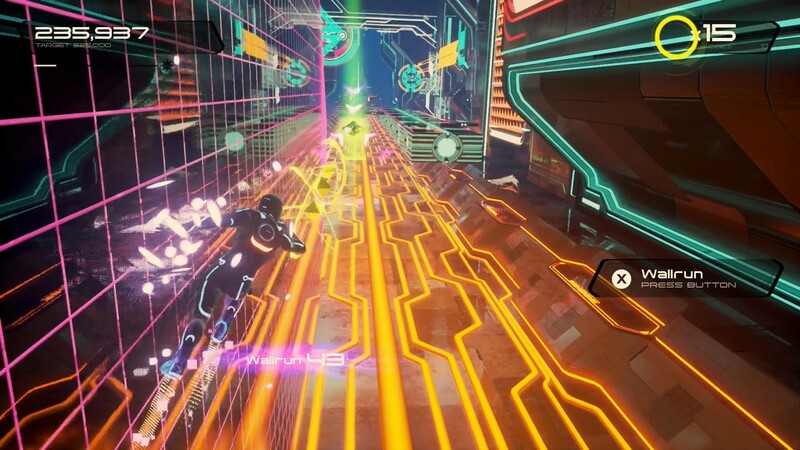 . .
"TRON RUN/r is one of the most entertaining and spectacular runners around, but that has come at a price." 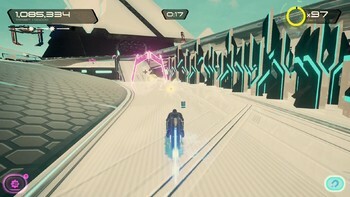 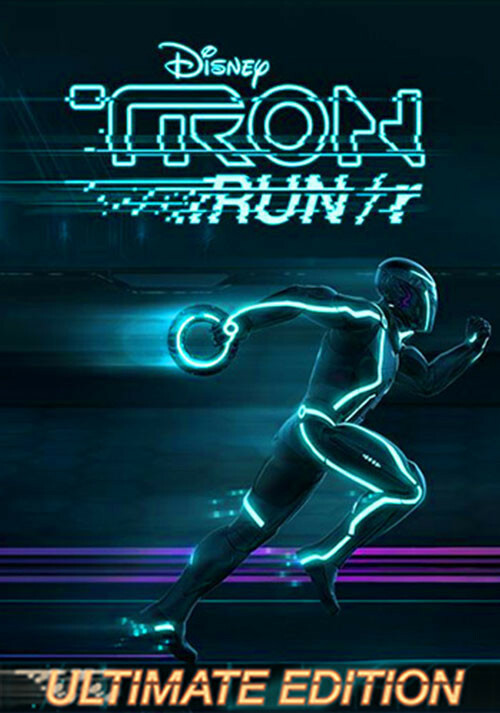 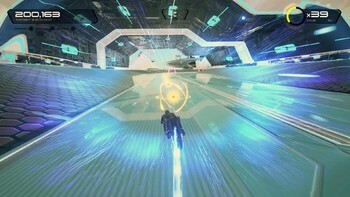 "Tron Run/r is a truly addictive runner, combining fantastic visuals with buttery-smooth gameplay. It controls like a dream, has tons of variety in the levels and goes at a..."
Problems with TRON RUN/r: Ultimate Edition? To install and launch TRON RUN/r: Ultimate Edition Demo, you need to have the Steam application installed. Is Steam installed on this computer?